We offer English Language lessons by a qualified teacher at moderate prices. Yoga, pelatis, total body conditioning and aerobics on the beach or in your apartment by an experienced qualified instructor. Good prices. 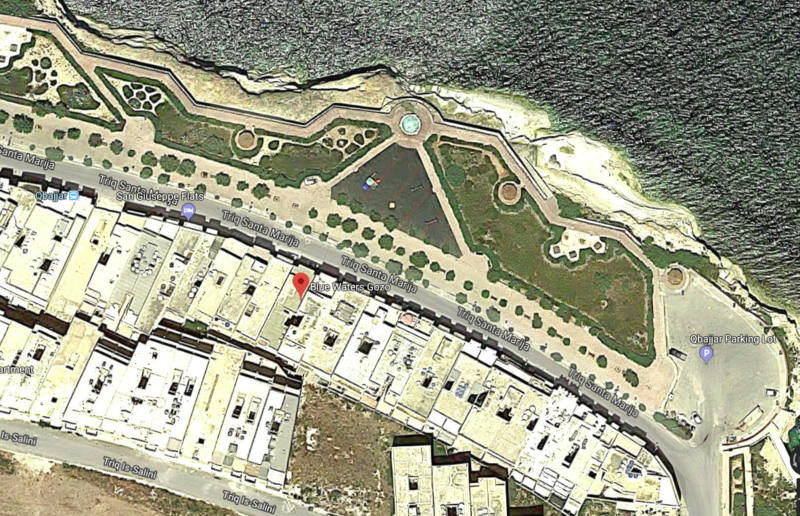 Seafront apartments on the island of Gozo, situated opposite the pleasant garden/promenade between Marsalforn Bay and Qbajjar Bay, with parking area and all amenities close at hand. 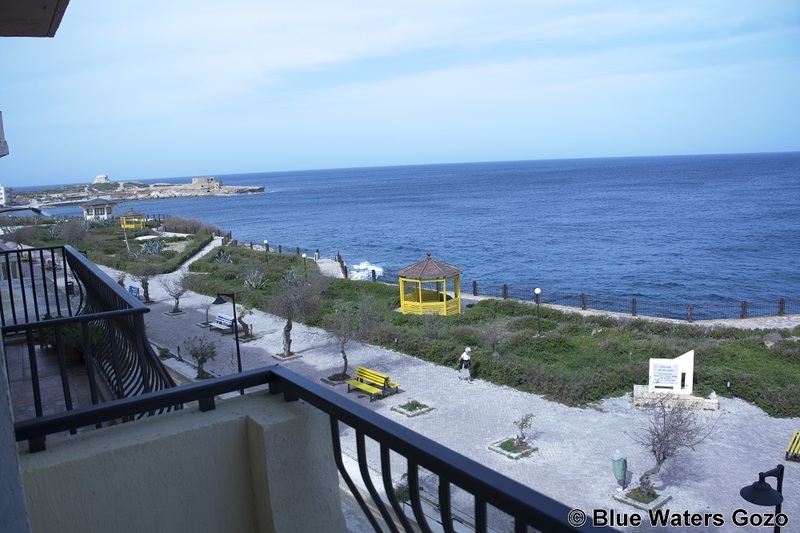 Offering spacious accommodation in the form of large living room with balcony enjoying panoramic seaviews, fully equipped kitchen and dining room, 1/2/3 bedrooms, bathroom/shower-room and back balcony.